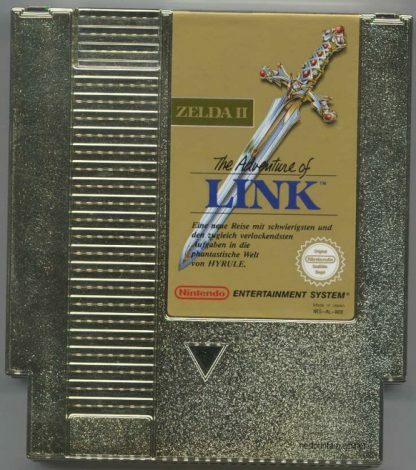 Zelda II: The Adventure of Link was released for the NES in 1988. 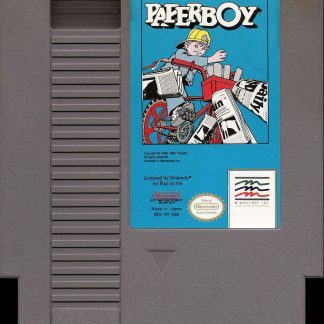 Nintendo developed and published the game. It was financially critically successful. The game introduced some elements like Dark Link, which was a character that became normal for future Zelda titles, and the magic meter. 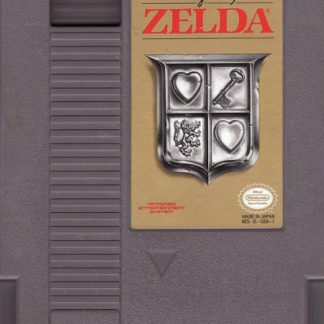 It also had RPG elements like gaining experience points, the limited lives, and the side scrolling platformer style, which no other canonical Zelda title has used since this game. 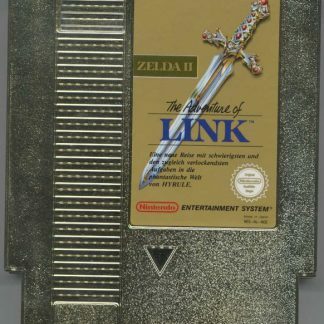 Zelda II is the direct sequel for the original game, The Legend of Zelda. It involved the same protagonist Link, with him this time going on a journey to save Zelda since she has fallen under a sleep spell. 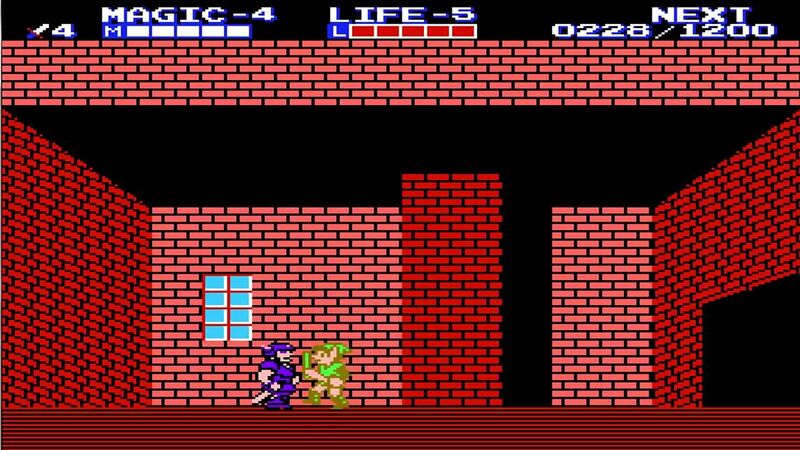 Zelda II will emphasis on the role playing and side scrolling elements. 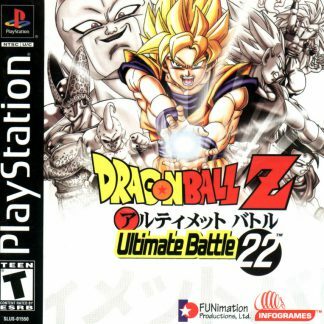 This was a great departure from the past game. 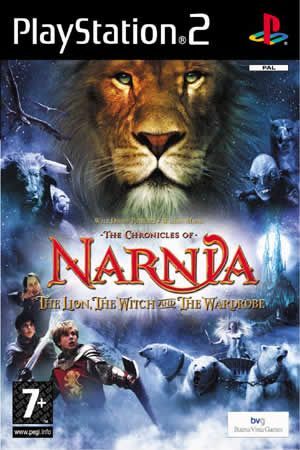 As of today, this is the only real sequel to the first title, since all the other titles in the Zelda series are prequels or will take place in some alternative reality. While playing the game, the areas that are side scrolling will be within a large world map that is a top down perspective like the original. 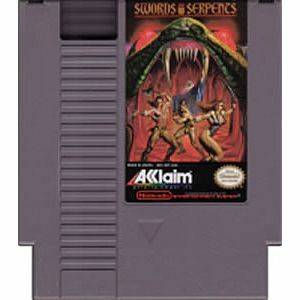 When the player is in a side scrolling area, the gameplay, along with the experience system, will have some similar features from the Castlevania games, especially the second Castlevania title, Simon’s Quest. A combat system needing strategic skills, a continue system that is based on the player’s lives, more interaction with the characters that are non playable, magic spells, and an experience system will all be incorporated into the game. 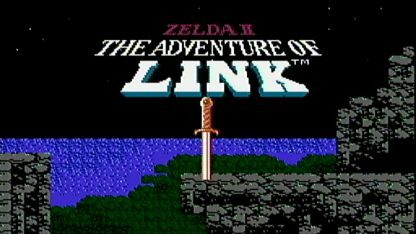 Not including the Zelda games on the CD-i console, no other Zelda title featured a life system. 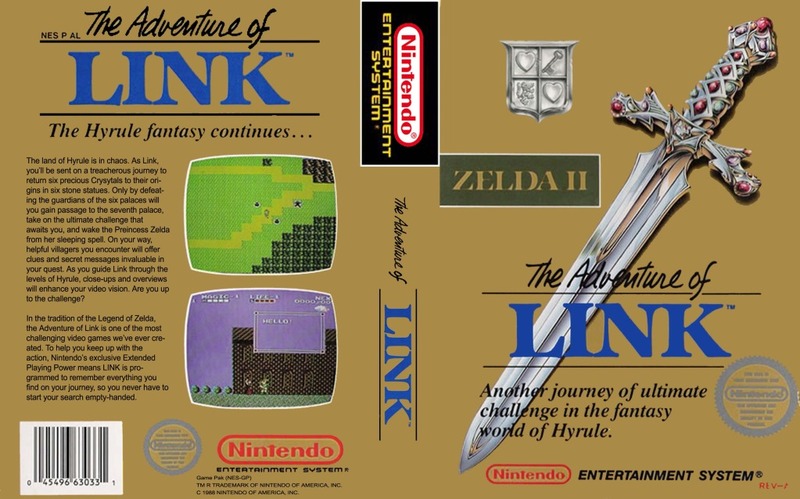 The side angles were used in Game Boy titles like Link’s Awakening, but that was not the primary angle in those titles, with those relying on top down perspectives. 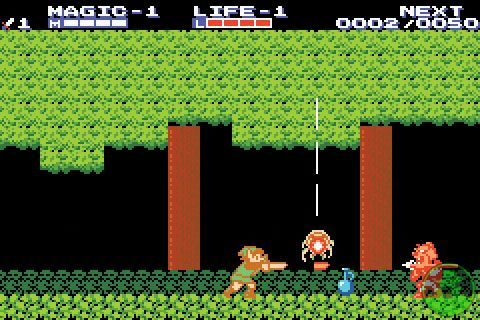 The player as Link will gain experience points for upgrading their life, attack, and magic when they defeat enemies. 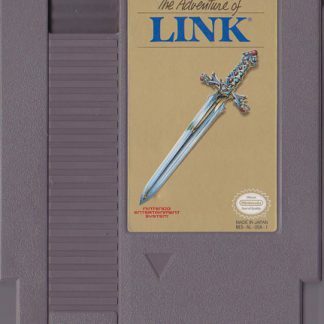 This experience points system is only on Zelda II. 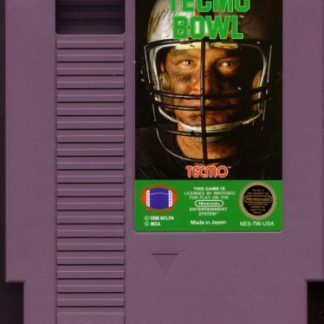 All three of the player’s attributes are able to be raised eight total levels. When life is raised a level, the amount of damage the player receives will decrease. When magic is raised a level, the amount of magic points used for spells will decrease. When attack is raised a level, the player’s sword will increase in offensive power. Every attribute will require a different number of experience points for leveling up. The player’s life will require the least amount of points for leveling attack will require the most points for leveling. Whenever enough points are gained to be able to increase an attribute a level, the player will be able to choose that attribute to level or they are able to cancel leveling up the attribute so they can keep gaining experience towards another attribute. When the player raises an attribute up to level eight, further advances for that attribute earns the player another life, but will not level up the attribute. The player will start the game having four Heart and Magic Containers. Four more for each are able to be acquired to permanently increase life and magic points. There are specific enemies that will drain experience from the player, but a level will never drop once raised. 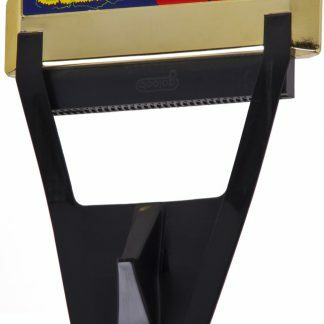 Whenever the game is saved or ends, the cartridge will record the player’s current levels on their abilities and the amount of experience that is required for another increase. The accumulated points, however, will reset to zero. The game will play out into a two mode dynamic. When on the overworld, where the game’s majority of action occurs in other Zelda titles, it will have the top down view. The difference this time is it now will serve as the player’s hub to other areas. Whenever the player enters an area like a town, the game will switch to the side scrolling perspective. This is the mode where the most action will take place. This will be the only game mode the player is able to receive damage and die, having an exception to traveling over water and lava. Whenever the player is attacked b a wandering monster, the side scrolling mode will be entered. Once the player starts to traverse the variety of environments that Hyrule has, enemy silhouettes will appear and pursue them. There will be three types of creatures the player will encounter and they will correspond to relative difficulty of the creatures during battle mode. A smaller, weak blob will denote an easy enemy while a larger, strong biped will denote a harder enemy. The Fairy will put the player onto a screen having one free Fairy that will refill their health. This method of entering combat and traveling is one of the many aspects that is adapted from RPG games. Stepping onto specific spots while on the game’s overworld map will switch the game’s mode automatically to side scrolling for enemy encounters or item pickups. 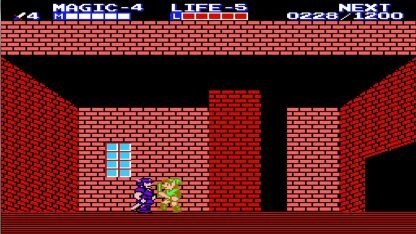 Zelda II will have a combat system that is more complex than the original. The player will have a shield and sword and will need to alternate between crouching and standing to be able to attack the enemies and defend themselves. An example is an enemy called Iron Knuckle will change its attack and shield height depending on the player’s current stance. This will force the player to change their stance until a chance for attacking safely appears. the player will be able to jump and is able to be used to attack airborne or tall enemies. It can also be used for evading enemies and their attacks. Later in the game, the player will be able to learn new techniques that include upward and downward stabs while in midair. 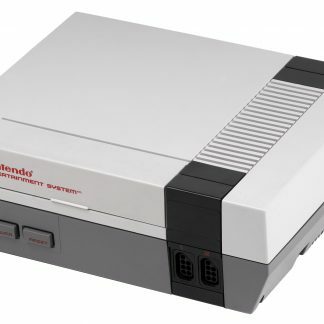 The player will need to collect certain items to advance in Zelda II, like the previous title and later titles in the series. These specialty items will grant the player abilities that will be permanent for using anytime or will only able to be activated while on the overworld. To take the place of items used actively, Zelda II will feature eight spells the player can use during the action scenes. Every spell will be learned from one of eight towns in Hyrule from different wise men. The player will need to finish side quests often like retrieving items that are lost before a wise man will teach them a spell. 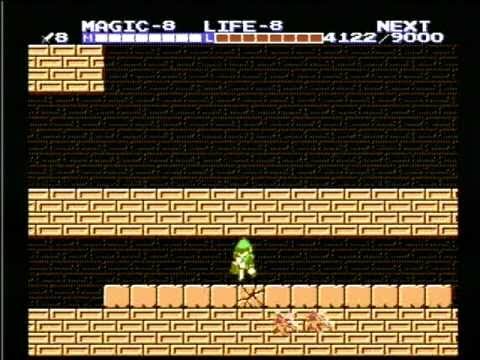 Some of the items and spells will be necessary to advance beyond specific points in Zelda II. The Life magic spell will become the player’s main way of replenishing health during the action scenes. This is due to the fact that healing Fairies will only be found in some rare spots that are fixed and will only randomly appear as an encounter on the overworld. 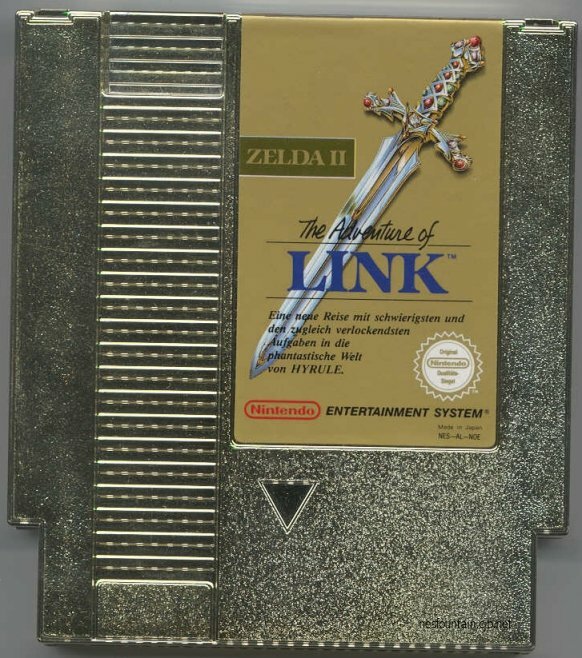 Like the original, Zelda II will allow three games to be stored onto the cartridge memory. 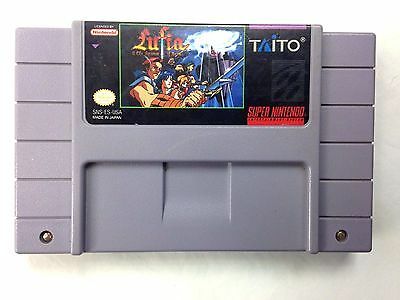 When the game is completed, the player can select the file corresponding to which was completed to allow starting the game again and preserve the experience levels acquired, magic spells, and techniques. No specialty items, Magic and Heart Containers, and extra lives will be able to be preserved and will need to be acquired again.